Google always knocked the doors of other manufacturers when it comes to manufacturing the Pixel or Nexus devices. But that’s going to change with the Pixel 3 series as Google is becoming a smartphone manufacturer for the first time. As per a new report, Google is developing the Pixel 3 devices completely in-house, in partnership with FIH Mobile, a subsidiary of Foxconn. Of course, Google heavily relies on its HTC hardware team that it acquired a while back. Google is currently working on the Pixel 3 devices internally, post which the mass production of the smartphones will commence. This news was revealed by winfuture.de, referring to some internal documents obtained by them. As per the report, Google will release two Pixel smartphones this year too, no surprise there and they both will be powered by the Qualcomm Snapdragon 845 Mobile Platform. Besides this, the report did not reveal much information. The top model is currently listed as Google GB1, which could be the Google Pixel 3 XL. The smaller model is currently being referred to as Google GC1. The Google GB1 is also touted to come with new display hardware, new sensors and cameras, while the smaller model is said to come with rather traditional hardware. So Google has just started working on the Pixel 3 smartphones, but very recently, we have seen some screen protectors of Google devices popping online, suggesting the Pixel 3 XL will have a notch and the smaller one without a notch. 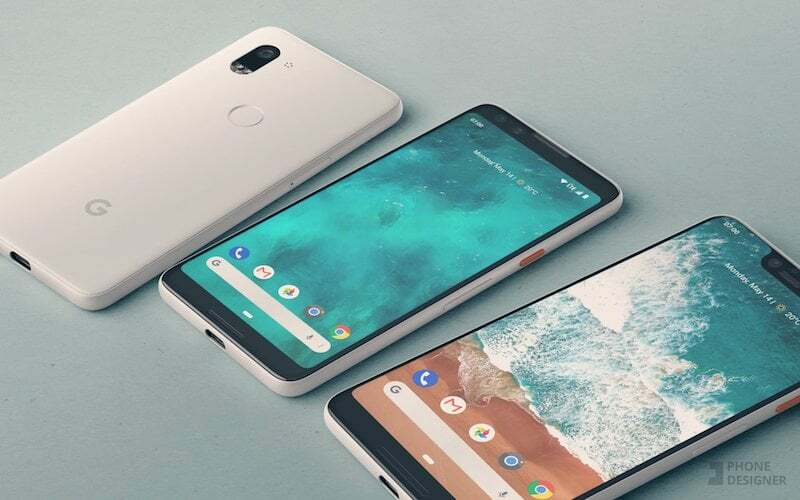 The launch date of Google Pixel 3 smartphones remains unknown at the moment, but the report specifies August or September 2018 launch, as mentioned in the documents. It is also reported that Google started producing prototypes of the mainboards in large numbers in January itself, so expect more rumours in the coming days related to the Pixel 3 devices. One of the biggest letdowns with the Pixel 2 devices was the lacklustre design. Hopefully, it changes with the Pixel 3 devices this year. And of course, Google will up the cameras even further this year.